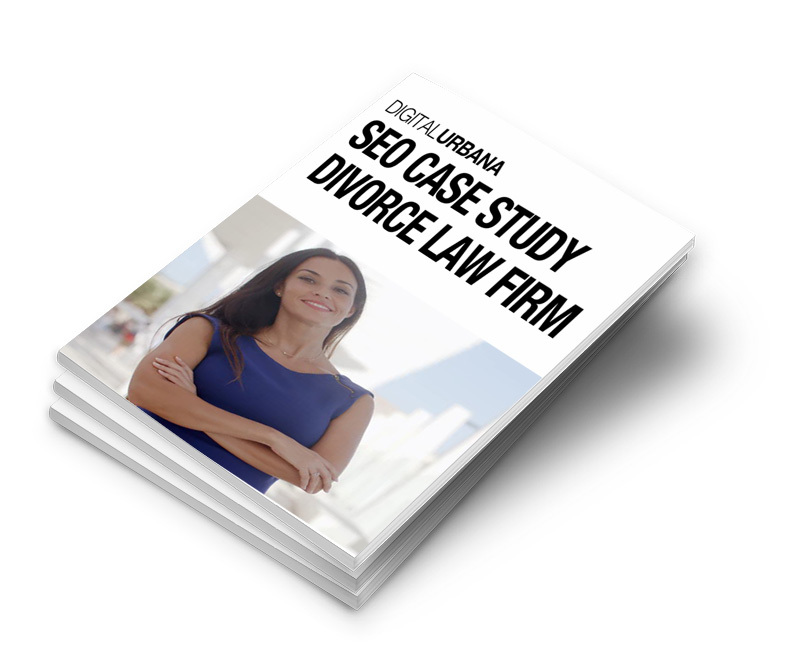 Get your free SEO Case Study: Divorce Law Firms Now! Want to know how SEO can help law firms gain more clients? This case study will show you how 1 law firm did it and wait till you see the results! Give us your email and we will send you the PDF ASAP! !